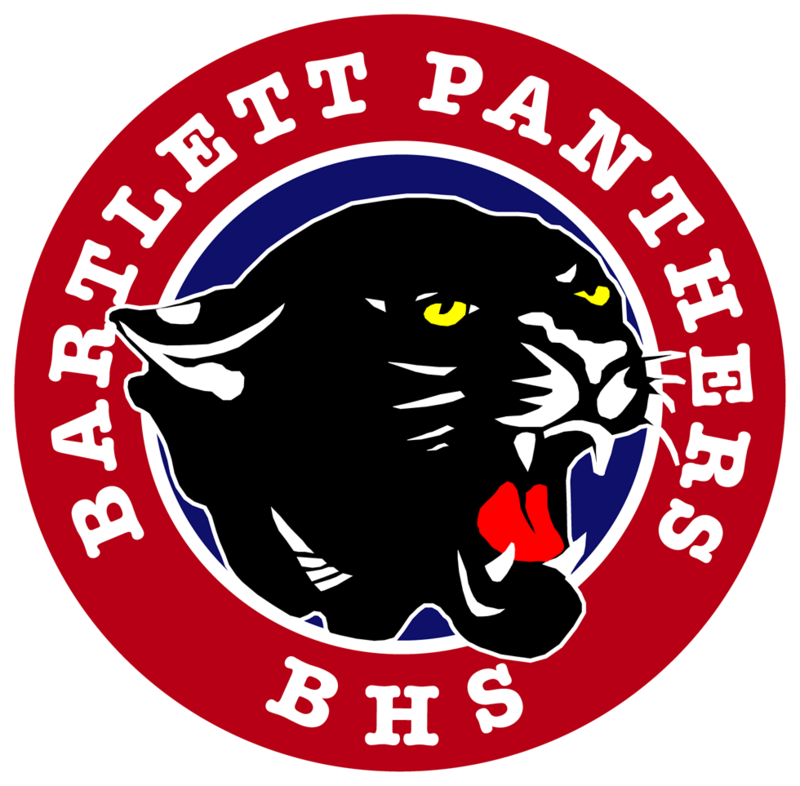 Luke Vailes threw a shutout to lead Bartlett Panthers Varsity past Lexington 10-0 on Saturday. In the first inning, Bartlett Panthers Varsity got their offense started. Cole Smith drove in one when he doubled. Bartlett Panthers Varsity put up five runs in the third inning. Smith, Colton Brumley, and Chris Braswell all drove in runs in the frame. One bright spot for Lexington was a single by David Buck in the third inning. Vailes took the win for Bartlett Panthers Varsity. He surrendered zero runs on one hit over five innings, striking out two and walking zero. Shae Stanfill took the loss for Lexington. He went three innings, allowing six runs on three hits and striking out two. 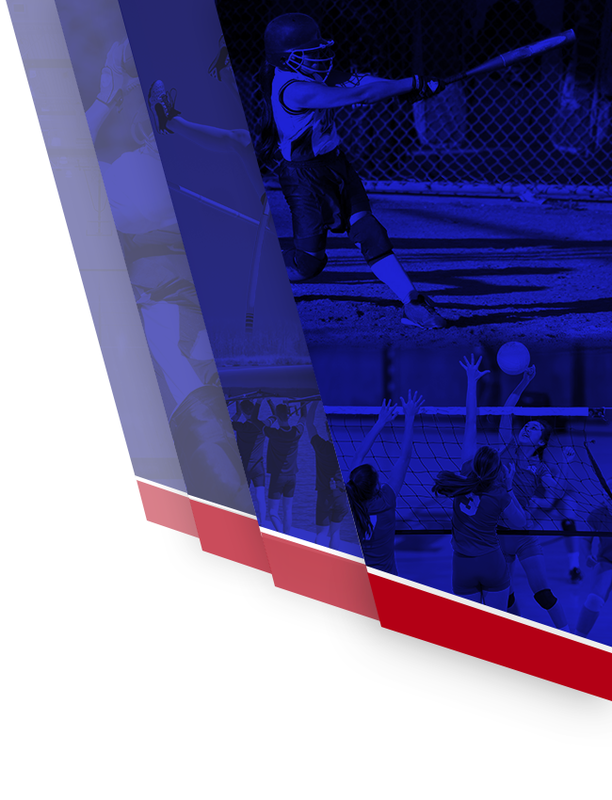 Bartlett Panthers Varsity collected five hits on the day. Jalen Fithian and Smith all managed multiple hits for Bartlett Panthers Varsity. Smith and Fithian each managed two hits to lead Bartlett Panthers Varsity.Buck led Lexington with one hit in two at bats.